Feel free to check out my website as well! 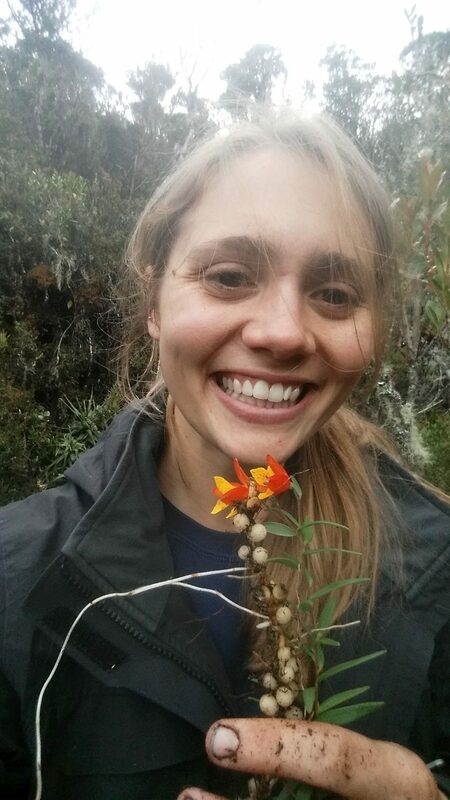 Carrie is broadly interested in understanding trait evolution and adaptation in plants, including how plants have adapted to different historic climate scenarios and how human influence has shaped patterns of evolution in ethnobotanically relevant plants. Carrie’s dissertation research focuses on the evolution of underground storage organs, primarily in the monocot order Liliales. 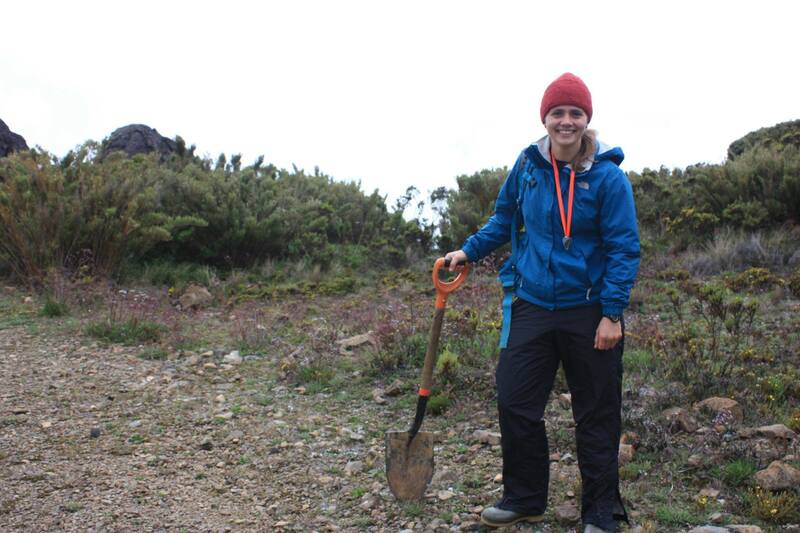 She is particularly interested in the genus Bomarea, which has unique underground morphologies and occurs across a broad range of environments in Central and South America. She uses statistical models, genetic and morphology data, and species occurrence records to understand the history of trait evolution in this group. Complementing her dissertation research, Carrie is also working with Abby on the unique tubers of some Equisetum species native to California. In addition to her passion for using evolutionary biology to understand the impacts of climate change on biodiversity, Carrie is committed to advocating for policies that advance women and underrepresented communities in science. In her free time, she enjoys baking award-winning cookies, rock climbing, and hiking.